See below what you can do and explore. 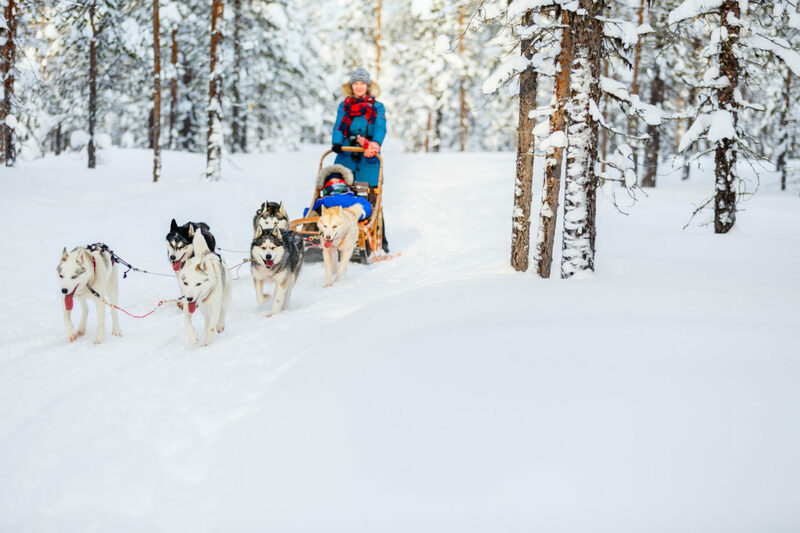 In Kirkenes you can experience an unique assambly of dishes that is harvestet locally - some you can even harvest yourself! Here you can taste the famous King Crab, Reindeer, Arctic Charr, wild berries, Cheese, Moose, Pike, and then some. 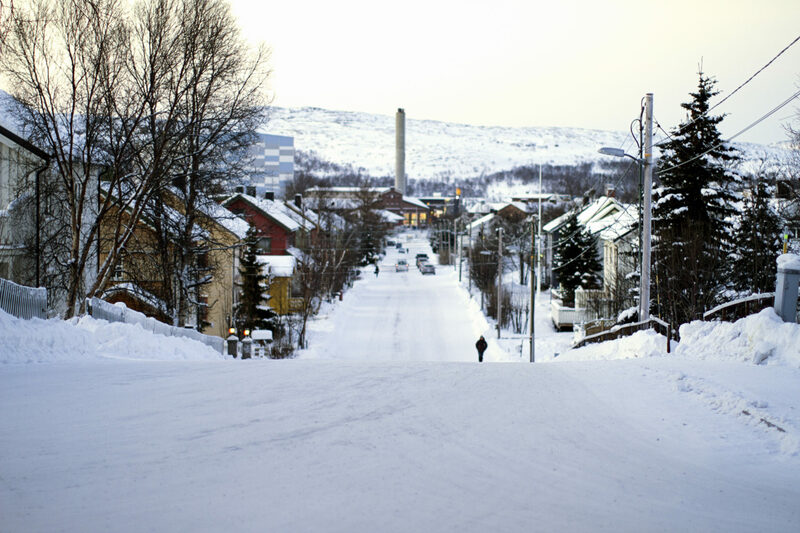 Here you can read about what, where and how you can get the tastiest experience in Kirkenes!